Neuropathy is damage to nerve tissue within the body that prevents messages from being sent to the brain. Diabetic neuropathy, specifically, is nerve damage in the legs and feet caused by high blood sugar. Dysfunctional nerves are unable to provide normal sensation or function. 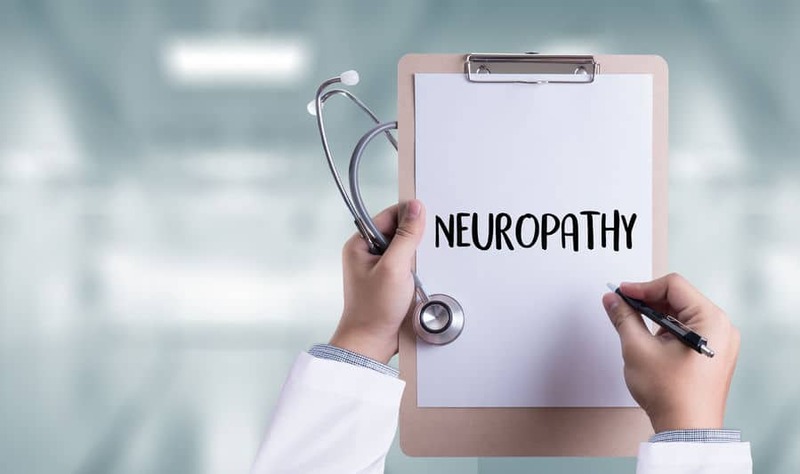 Neuropathy is not uncommon in those who have diabetes and can range from mild numbness to severe pain. If left untreated, diabetic neuropathy can be disabling and even fatal, as it is one of the most common causes of amputation in this country as well. The best defense is a good offense, so prevention is key to treating this disease. 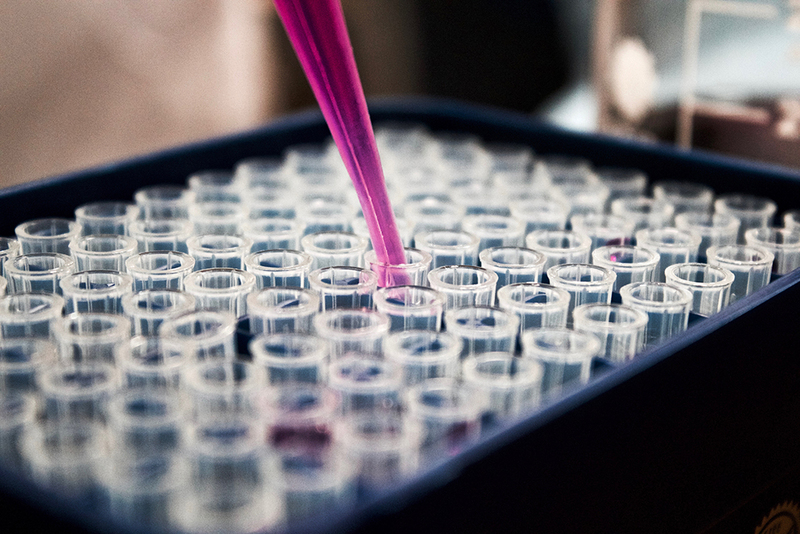 It’s important to understand what diabetic neuropathy is and how it works, so you can identify it early, preventing progression of the disease and manage it better. Is Nerve Damage that Bad? Yes. The complications with diabetic neuropathy are that it if you cannot “feel” that something is wrong, you will be unaware that something is wrong. To those with diabetes, being unaware of pain or losing a sense of balance can be life-threatening over time. For instance, you could develop a Charcot foot. This disease is closely associated with (and caused by) diabetic neuropathy; fragmenting and weakening the bones within the foot. If your bones are weak, you’re more prone to a sprain, fracture or break. If you fracture your foot and do not feel it, you will continue to walk on it. If you keep walking on it, eventually, your joints will cave in, your foot will swell, and you will likely need surgery to fix it. That’s Charcot foot, and it is one of many diseases catalyzed by diabetic neuropathy. In addition, the deformity caused by Charcot is a leading cause of ulcers on the foot. These may also lead to amputation. It is difficult to determine your specific type of diabetic neuropathy, as there are four variants. Peripheral neuropathy is the most common, affecting the legs and feet, followed by arms and hands. Autonomic affects the nervous system; Radiocomplexes affects the hips, thighs, legs, and buttocks; and mononeuropathy is damage to a specific nerve, specifically the face, torso, or leg. Take this section as “limited to, but not excluding,” as we highly advise getting your specific diagnosis from a doctor. Regardless of the type of diabetic neuropathy, it is common for symptoms to appear gradually. 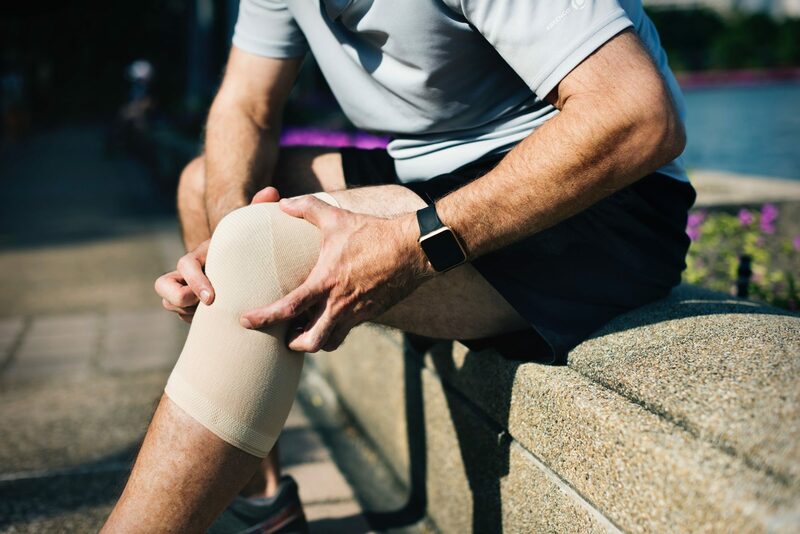 Symptoms will vary depending on the type, but common symptoms include numbness or pain in extremities, sensitivity to touch, and lack of coordination when walking. Typically, one feels a burning pain in the toes that moves up to foot over time. How Do I Prevent or Treat Diabetic Neuropathy? There is no known cure for diabetic neuropathy. However, being cognizant of your body and any loss of sensation, combined with a healthy lifestyle is vital to treatment and prevention. Diabetic neuropathy is caused by high blood sugar levels, so controlling those levels will control the damage done to your nerves. Paired with this, it is also essential to maintain proper blood pressure levels, avoid smoking or drinking, and practice good foot care. Of course, medication and surgery to help alleviate or cure the effects of diabetic neuropathy are options as well. A physician should periodically test you for what is called “protective sensation,” as well. The most prominent threat from diabetic neuropathy comes from being unaware that something is wrong. If you maintain an active lifestyle, follow a healthy eating schedule and consult/update your doctor regularly then you are already taking effective steps towards prevention or recovery. For more information about diabetic neuropathy, contact Warner Orthopedics & Wellness today!